Palmetto State Armory aka “PSA” has embraced pistol caliber AR’s in a big way. In the case of AR 9mm they offer them in Colt and the subject of this post Glock Magazine compatible style. 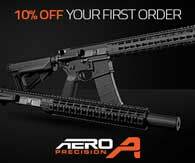 PSA is currently offering no less than 20 different options of 9mm AR-15 lower receiver. Now that number is slightly misleading because PSA also includes 7 blemished models as 9mm AR lowers for sale. The 13 9mm lower receiver models that remain are actually PSA’s way of having a 9mm AR lower your way. They offer basic stripped 9mm lower receivers, 9mm AR Pistol Lower Receivers as well as variations with different stocks and triggers. Examples would include SOB Brace, KAK SHOCKWAVE, Magpul MOE Furniture and EPT Enhanced Polished Trigger. 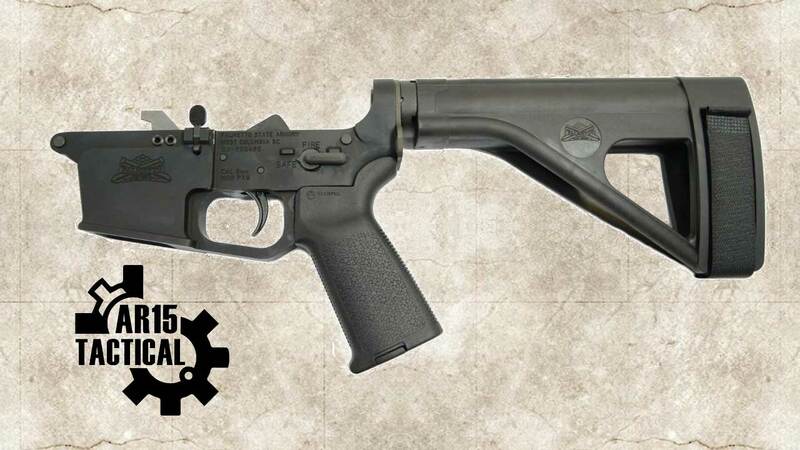 Palmetto State Armory is proud to announce our latest 9mm AR lower. Machined from Billet 7075 T6 forgings and then hard coat anodized, these lowers are purpose built to accept 9mm Glock®-style magazines. Designed to work with PSA’s new 9mm Hybrid uppers. The lower is partially assembled with a propitiatory magazine catch and ejector, ready for all your standard AR-15 lower parts to build into a fully functioning lower. Must be used with a Palmetto State Armory Hybrid 9mm Upper.. Compatible uppers can be found here. Machined from Billet 7075 T6 forgings and then hard coat anodized, these lowers are purpose built to accept 9mm Glock®-style magazines. Designed to work with the Palmetto State Armory PA-9 9mm upper. The lower is assembled with a Palmetto State Armory MOE SOB Lower Build Kit. Machined from Billet 7075 T6 forgings and then hard coat anodized, these lowers are purpose built to accept 9mm Glock®-style magazines. Designed to work with PSA’s new 9mm Hybrid uppers. The lower is assembled with a Palmetto State Armory lower build kit with a classic A2 Grip, 6 position Buffer tube and PSA M4-style stock. Must be used with a Palmetto State Armory Hybrid 9mm Upper. Compatible uppers can be found here. Machined from Billet 7075 T6 forgings and then hard coat anodized, these lowers are purpose built to accept 9mm Glock®-style magazines. Designed to work with PSA’s new 9mm Hybrid uppers. The lower is assembled with a Palmetto State Armory EPT lower build kit with a MOE Grip, 6 position Buffer tube and Magpul STR stock. The PSA EPT trigger starts with a polished mil-spec style single stage trigger assembly and micro-polishes the contact surfaces. The trigger then gets an electroless nickel coating to assist in wear resistance and lubricity. The result is a very satisfying single stage trigger. 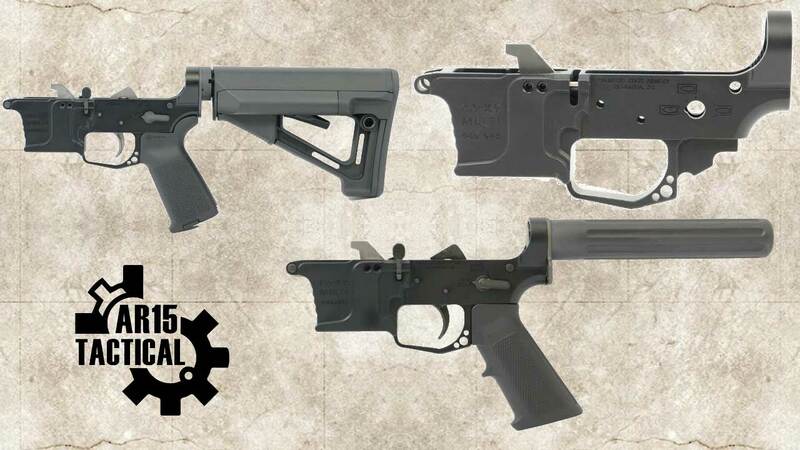 Palmetto state Armory is proud to announce our latest 9mm AR lower. Machined from Billet 7075 T6 forgings and then hard coat anodized, these lowers are purpose built to accept 9mm Glock®-style magazines. Designed to work with PSA’s new 9mm Hybrid uppers. The lower is assembled with a Palmetto State Armory Pistol Lower Build Kit with a classic A2 Grip and PSA pistol buffer tube..